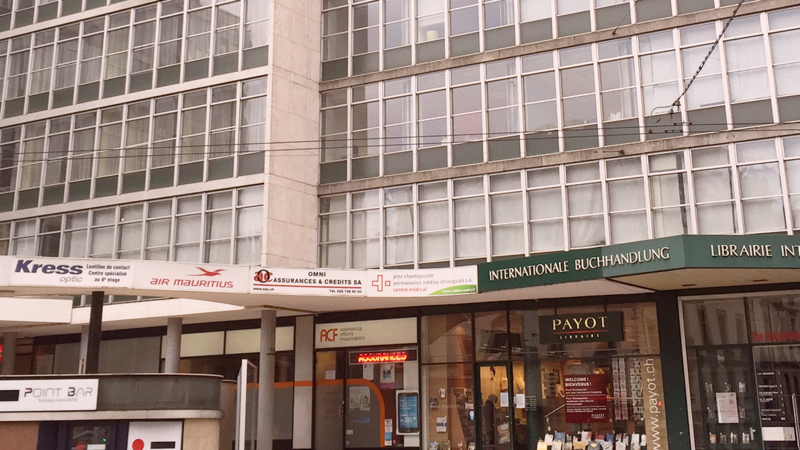 Dr Abihanna, OB-GYN (obstetrician-gynecologist) in Geneva, welcomes you in Rue Chantepoulet 1-3-5. 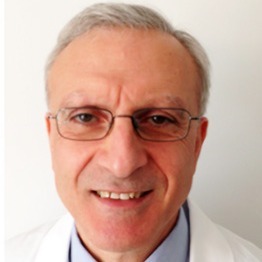 Dr Abihanna specializes in gynecology and obstetrics in Geneva. Pick a time slot and book your appointment online in a few clicks with Dr Abihanna.